This past week I was interviewed by the always cool Jack Hosley of the Wander Radio podcast about Kung Fu Action Theatre’s recent changes in direction and various topics related to audio drama and e-books. It was a fun interview, so go give it a listen! 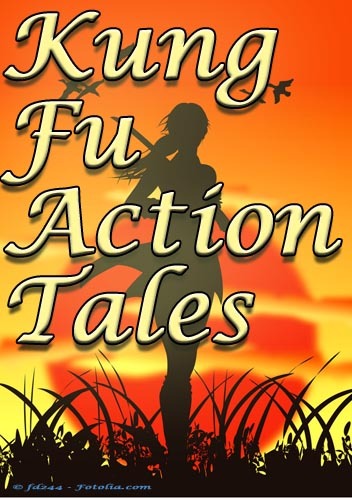 Kung Fu Action Tales Launches! My newest Podcast, Kung Fu Action Tales has now launched over on the KFAT site. 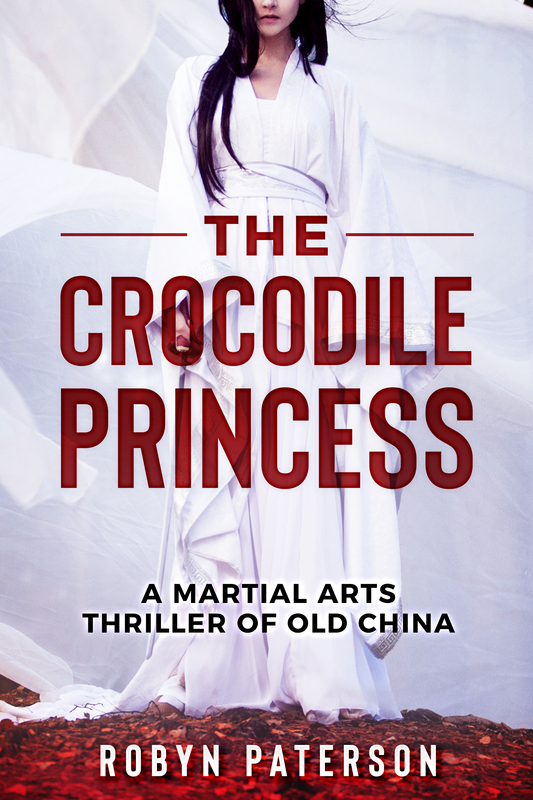 I’m really excited about this new direction for Kung Fu Action Theatre, and I hope I can help to promote Asian historical fiction through it as well as work with other people to tell a bunch of cool stories. The first reading is by yours truly, and is of my new short story Hot Soup. 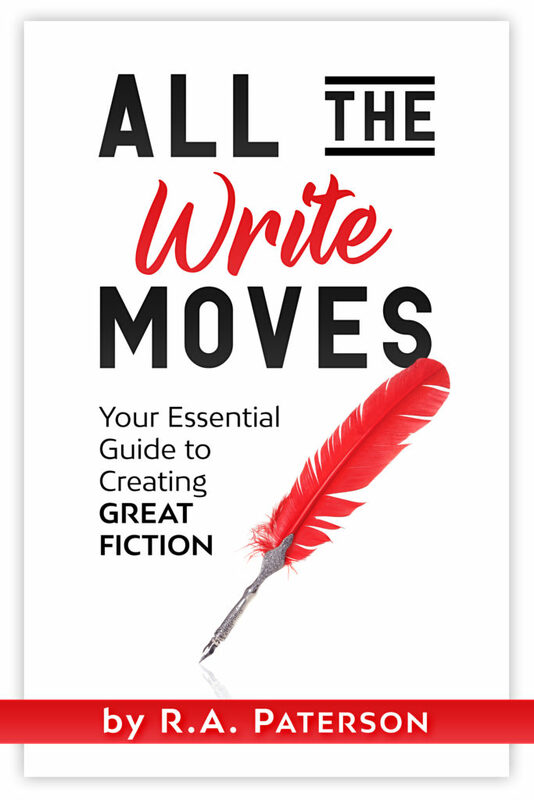 In the coming months, we’ll showcase stories by Brian Dolton, Winnie Kaw and Fiona Thraille, with hopefully more talented writers to come. So check it out!